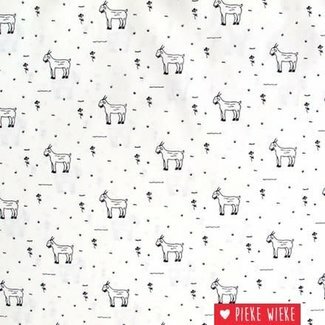 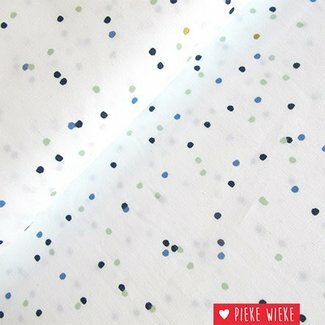 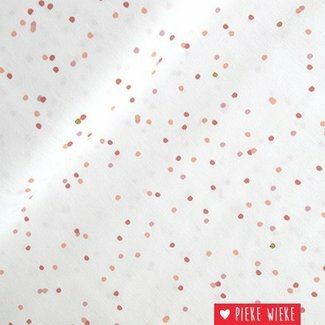 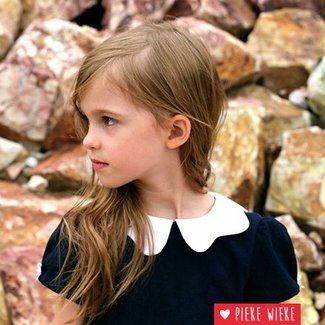 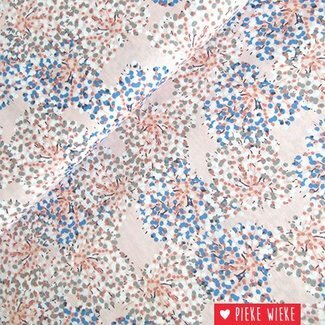 This fabric is a nice quality of coton. 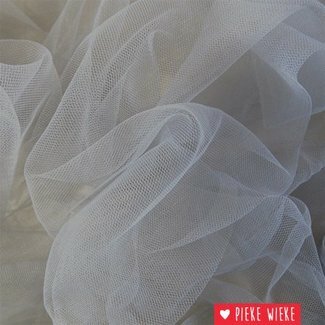 Nice soft quality of shiny tulle with a little stretch. 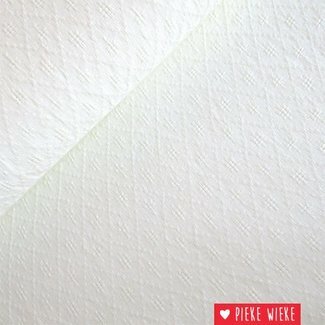 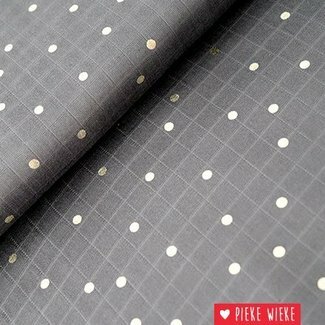 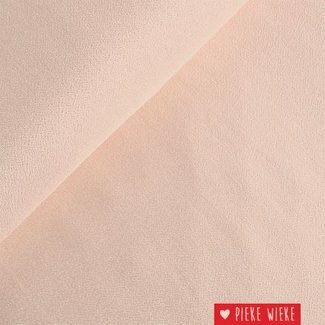 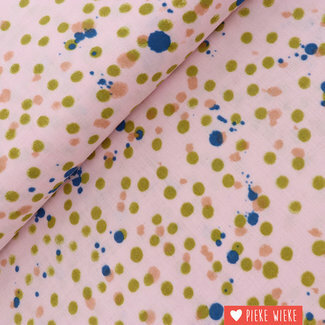 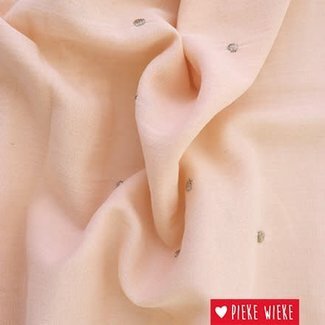 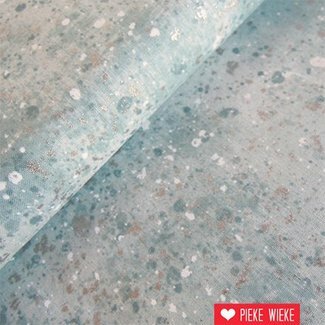 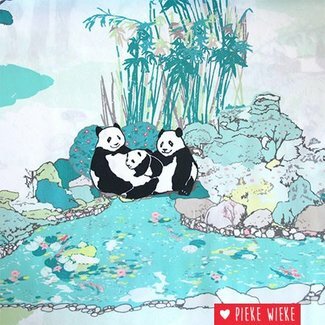 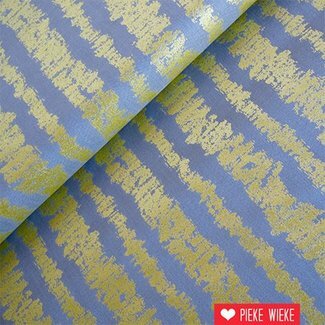 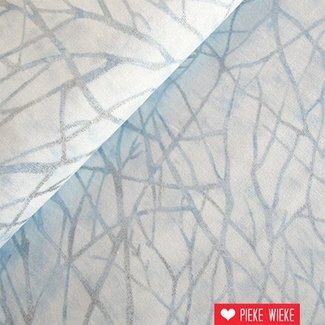 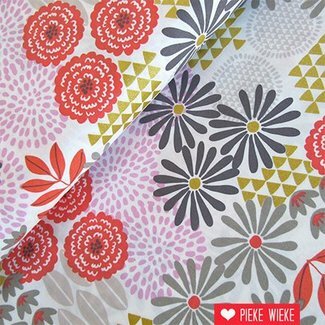 An elegant soft and supple crêpe fabric. 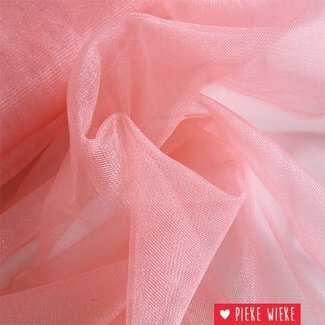 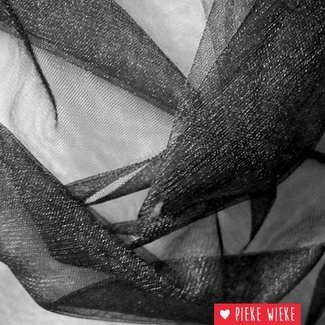 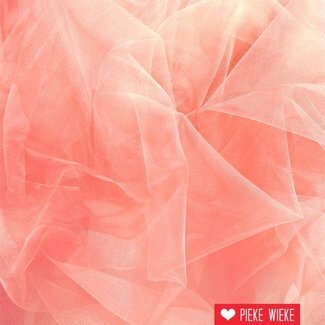 Nice soft quality of tulle with a little stretch. 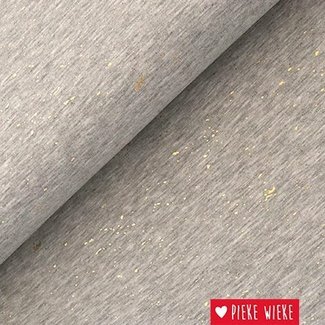 Sold by 10cm, if you want 50..
A fine mêlée jersey with gold print. 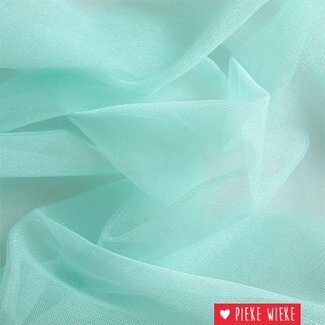 Sold per 10cm. 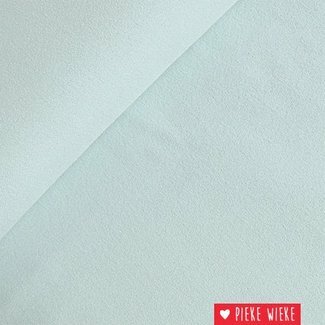 For 5..
Nice quality of quilting coton. 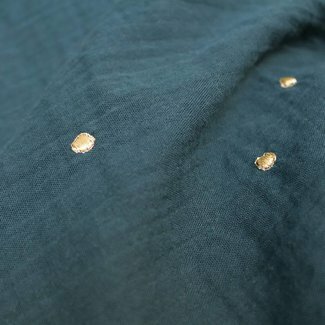 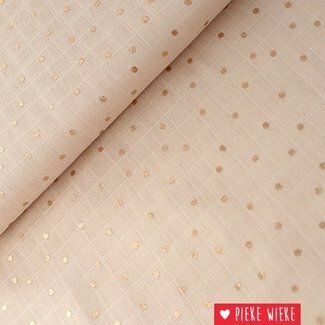 A beautiful fabric consisting of two layers with gold embroi..
A beautiful fabric consisting of two layers with gold dots o..